Much is spoken about the difference a new manager makes when he arrives at a football club - the New Manager Bounce. The new man's arrival (whoever it is) is often thought to lift the players, add an injection of ​energy or even spark a totally different mentality among the group. In light of the changes made this season, our friends at Opta have provided us with the statistics for distance covered by each team in both the final three matches of a manager's reign, as well as the first three under the new appointee (excluding the odd game overseen by a caretaker manager). The new man in charge wasn't appointed in time for the club's 3-0 drubbing at home to ​Manchester City that followed. However, he drastically improved the work rate and performance in his first three games at the helm. Two narrow defeats against ​Everton and ​Arsenal at least gave supporters some encouragement towards a brighter future. However, the job was always mission impossible, and the club's relegation was confirmed with six games left to play. Fulham got off to the worst possible start in the ​Premier League, registering just five points from their opening 12 matches, prompting Ranieri to take over in the hopes of another Italian miracle. The 'Tinkerman' improved the running stats at the club, something that came into effect from the off as he won his opening match in charge against struggling Southampton. Unfortunately, even for Ranieri the challenge at hand proved too difficult even for him, and their performances dipped massively, resulting in the Cottagers' second managerial casualty of the season. The appointment of a man closely connected to the club had the desired effect in regards to effort asserted. However, Parker was also unable to steer Fulham clear of the bottom three and they were sent packing to the Championship with five games left to play. Hughes was destined for the sack at the Sa​ints after guiding them to a measly two wins from the club's opening 14 Premier League matches.​ The players' lack of faith in their manager and growing discontent from the fanbase over the style of football Hughes implemented resulted in him being relieved of his duties in favour of former RB Leipzig boss Hasenhuttl in early December. His first match was a disappointing 1-0 defeat away at Cardiff, after having only two training sessions with the squad, while his home bow saw them end Arsenal's 22-match unbeaten run with a 3-2 success. The distances covered didn't change dramatically, with the Austrian more inclined to see his player's use their energy sparingly and at the right times, in a more narrow box-like midfield. Since the switch, the Saints have won 24 points from a possible 17 games. The surprising statistic from the change at the helm is that, under Mourinho, United players ran an average of 2.1 kilometers more in his final three games in charge, potentially dispelling rumours the players weren't running for him. However, it needs to be taken into account that two of those fixtures were heavyweight clashes against Arsenal and Liverpool. The biggest margin in running statistics comes at the hands of the Foxe', who sacked Puel due to growing discontent among supporters over the Frenchman's style of play. 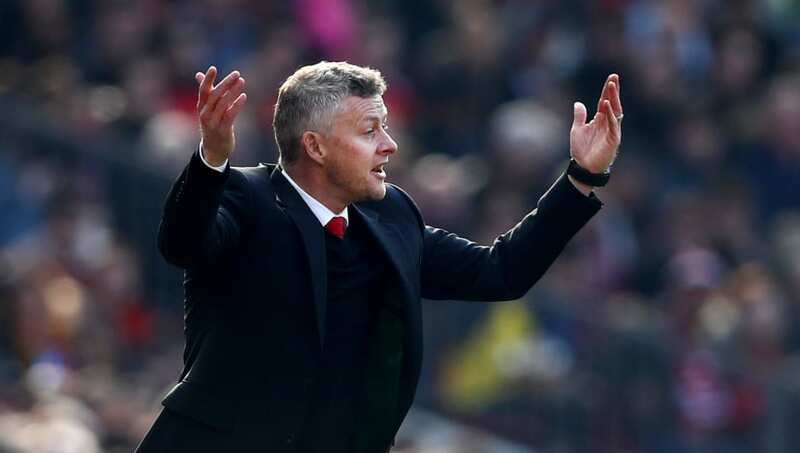 His possession-based approach was in stark contrast to that of ​Leicester's title winning side and he was removed from his post in favour of former Celtic boss Rodgers in February. The fact that the Foxes have run on average 2.4 kilometers less in the three matches that followed after the previous gaffer highlights their differing philosophies, with Rodgers' men winning two of his first three games.